We use only genuine cowhide tanned for car and made in italy. We carefully select the skin that we use to create our products. Our Cowhide is Made in italy and comes from tanneries of Vicenza known for their excellence and quality. Each skin is observed with care and all defects are removed by hand. All our products are manufactured by us in our company in Arezzo in Italy in a completely handicraft and tailoring. We try to create products of the highest quality that distinguishes the Made in Italy. The art skin is skin processing sector for decades and the experience acquired over the years is able to create the highest quality products. 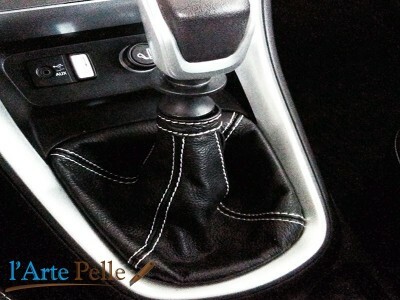 Coating and customization gearshift gaiter and handbreake for car with leather. 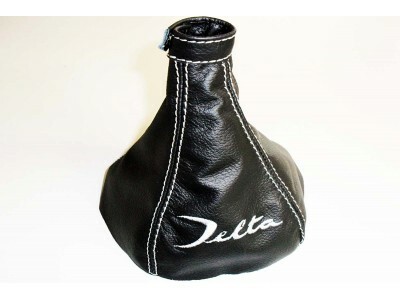 cover steering wheel cover, car handles and customize your leather saddle for your bike and scooter. 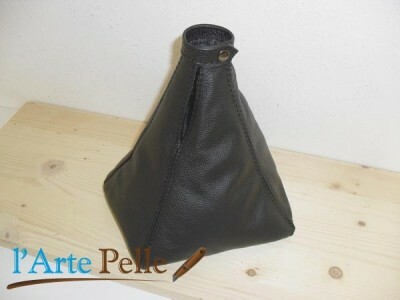 Everything is strictly manual and made by hand, using genuine leather and top quality materials made in ITaly. We can customize the wheel of your car with leather and stitching of all colors, the knob of your car. Fiat, Alfa Romeo, Audi, Bmw, Citroen, Ford, Honda, Lancia, Mercedes, Mini, Opel, Peugeot, Seat, Skoda, Volkswagen, Volvo, Renault, Nissan, Toyota, Land Rover, Kia, Saab.